If you’re reading this and you’ve been looking for something fun to do these past few days, you just stumbled upon the answer. Happening right now until the end of the month, including Eid weekend, is a musical extravaganza at MODA Mall, Manama. Time to check out these exciting festivities for the holidays! 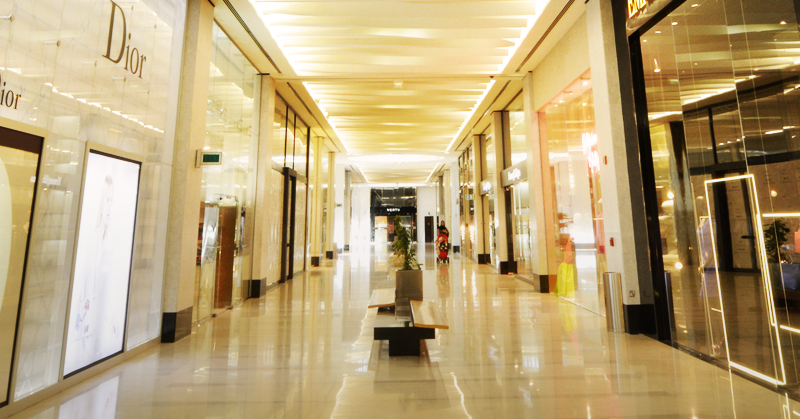 Moda Mall is located in the Bahrain World Trade Center and boasts the biggest portfolio of luxury brands in the kingdom. The mall’s elite profile is an indication of it’s elegant heritage that traces 30 years back and originates from the former Sheraton Complex. It’s a breathtaking place to spend time with family and friends, especially this month. The luxury shopping mall is showcasing Arabic and Western culture at their Music Village setup in the Fashion Court, featuring soulful live performances by local artists. 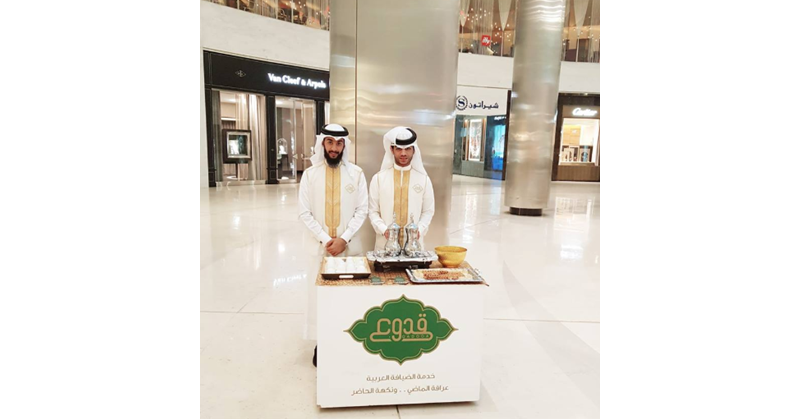 Arabic hospitality is also shown at the mall’s themed tent in the Jewelry Court by serving shoppers and visitors complimentary Arabic coffee and traditional Bahraini delicacies, courtesy of Qedooa Sweets. For more information, follow MODA Mall on Facebook, Instagram, and Twitter. So go, take your family, call up some friends, immerse yourself in awesome music, and eat some free food – great pastimes if you ask us! 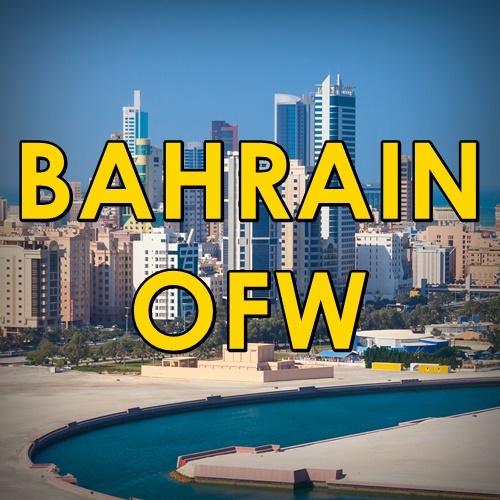 Meanwhile here is a list of shopping malls in Bahrain, for your reference!